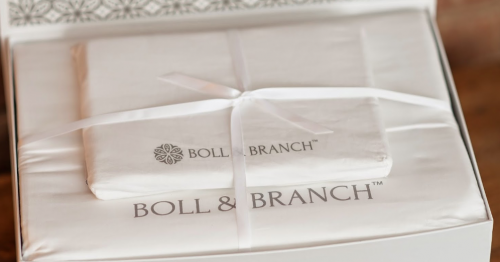 Boll & Branch is one of my favorite sources for bedding. 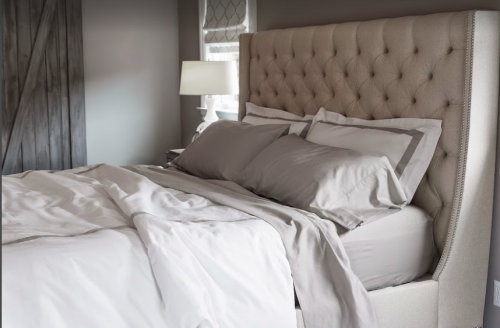 They only use organic cotton, resulting in sheets and throws that are incredibly soft. 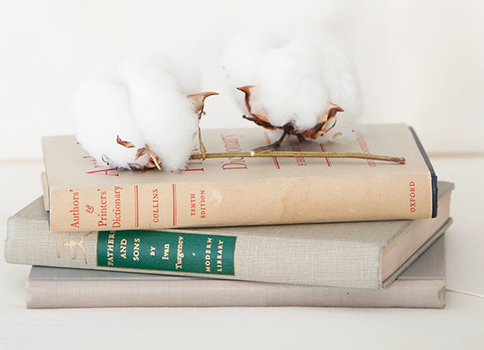 Not only are their products great, but they are ethically made. “We believe they should ALL be treated well and paid fairly because their well-being is more important than maximizing profits. 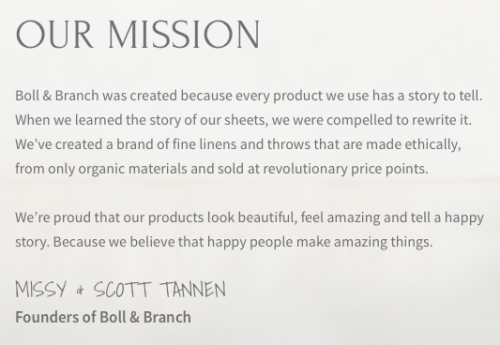 Someday, we hope that our belief no longer makes us unique”.- Missy & Scott Tannen, in regard to their employees. 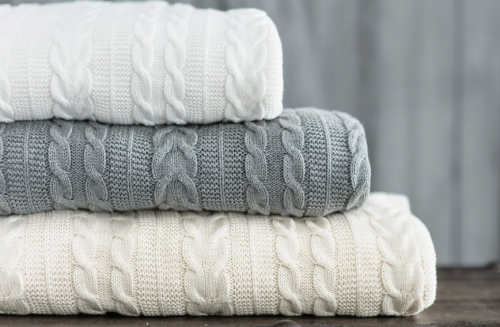 Their white cable knit throw is one of my favorites. 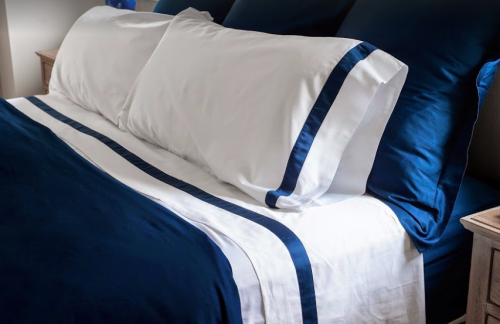 I use it while watching TV, or in the winter when I needed an extra layer at night time. 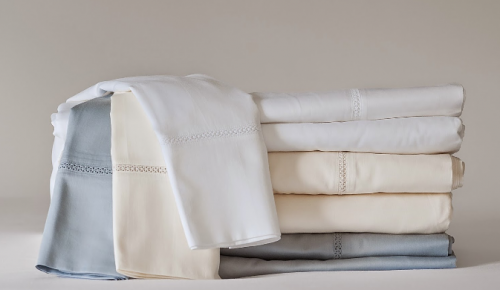 I hope you will take a look at their website, click here. They are a brand worth supporting.